The physical environment directly impacts both the quality and delivery of care provided in hospitals and healthcare settings. These same impacts are reflected in outcomes related to patient safety, satisfaction and worker health. To address these impacts, Boulder Associates’ knowledge-seeking arm, Examine, provides resources to clients by exploring innovative methods of mining data, and translating evidence with designers to drive our project teams to establish goals and design decisions linked to research. Evidence-Based Design – this process of basing decisions on credible research allows us to discover the best possible outcomes. 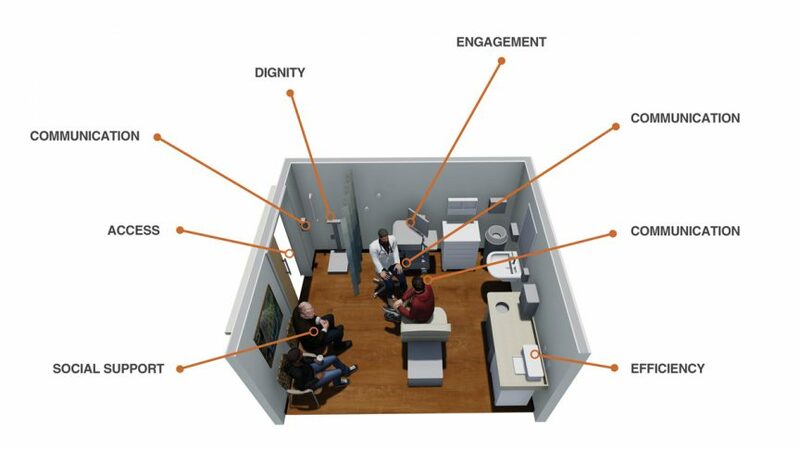 Experience-Based Design – this allows us to understand and empathize with a project’s users and their healthcare experiences. 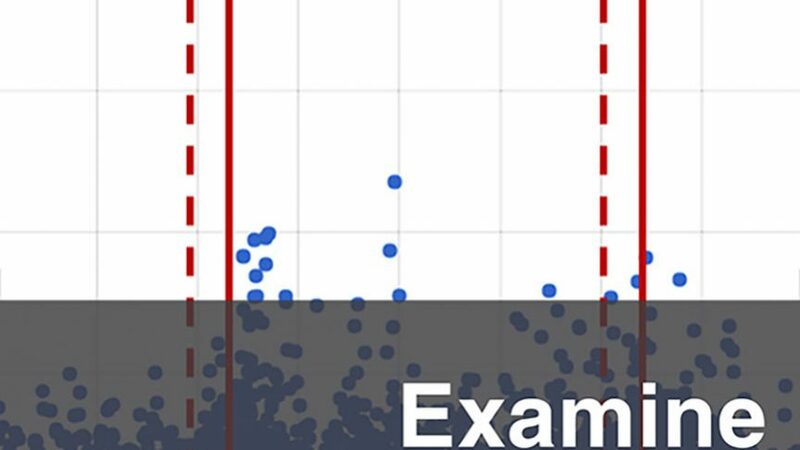 Examine embraces person-centered design, making use of a robust evidence base, while recognizing that each person’s healthcare journey is unique. Ultimately, our person-centered design approach enables us to create processes and environments optimized for each healthcare organization and patient. Our Evidence-Based Design Accreditation Certified (EDAC) researchers evaluate a design’s impact on users to demonstrate to demonstrate improvements in performance, well-being, and overall quality of experience for patients, staff, visitors, and the greater community. Project outcomes are continually assessed from the earliest project phases, during design, and through project occupancy. 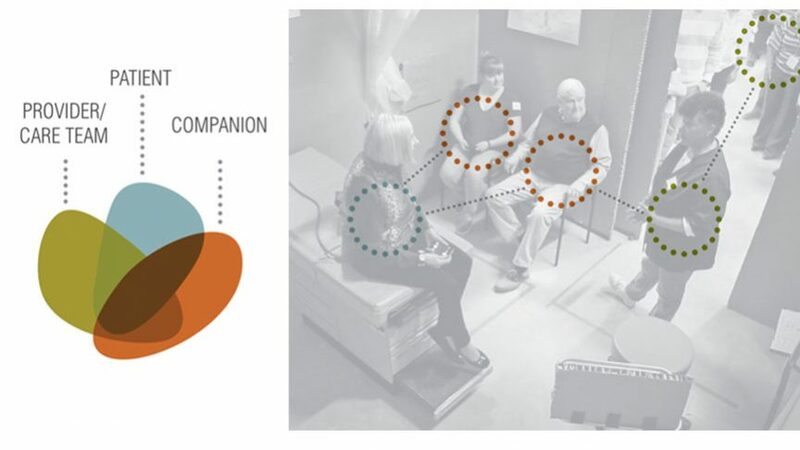 Boulder Associates champions person-centered design through our active professional associations with the Center for Health Design, Planetree, and the Beryl Institute, and the Advisory Board. In the Fall of 2018, Boulder Associates received a Gold Touchstone Award from The Center for Health Design in recognition of our use of an Evidence-Based Design process. This was measured by increased value for users and healthcare organization, improved outcomes, and engaging everyone affected in a healthcare design project. When can we EBD? Anytime!